Serra Mazda, Home Of The Lifetime Warranty! This SUV gives you versatility, style and comfort all in one vehicle. 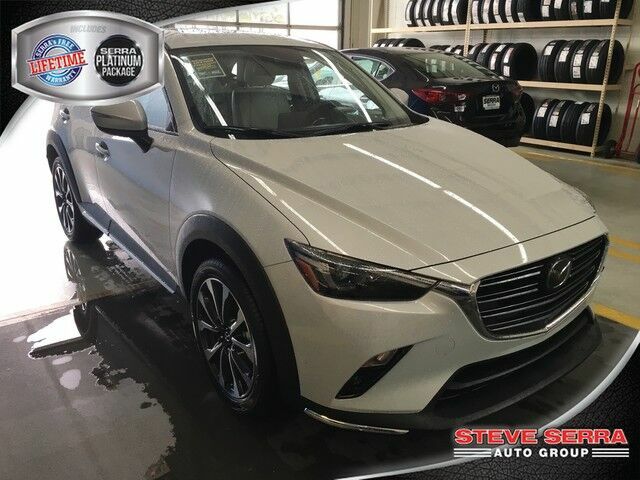 Based on the superb condition of this vehicle, along with the options and color, this Mazda CX-3 Grand Touring is sure to sell fast. The Mazda CX-3 Grand Touring will provide you with everything you have always wanted in a car -- Quality, Reliability, and Character. 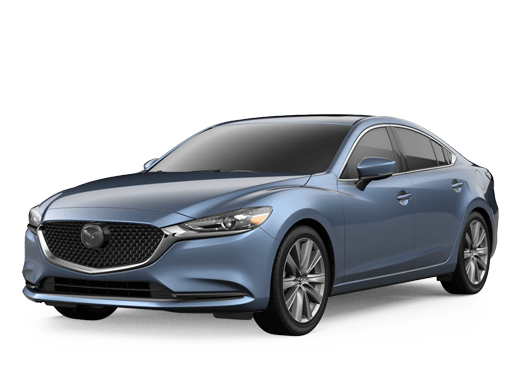 The 2019 Mazda exterior is finished in a breathtaking Ceramic Metallic, while being complemented by such a gorgeous Black/Parchment interior. This color combination is stunning and absolutely beautiful! For additional information, please visit www.serramazda.com or call 205-655-7301 to schedule an appointment.